Children have such an adventurous sprit! 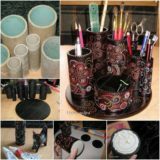 They want to explore the world during the day and have sleepovers during the night! But even the most avid adventurers get tired at some point and need at least a nap! 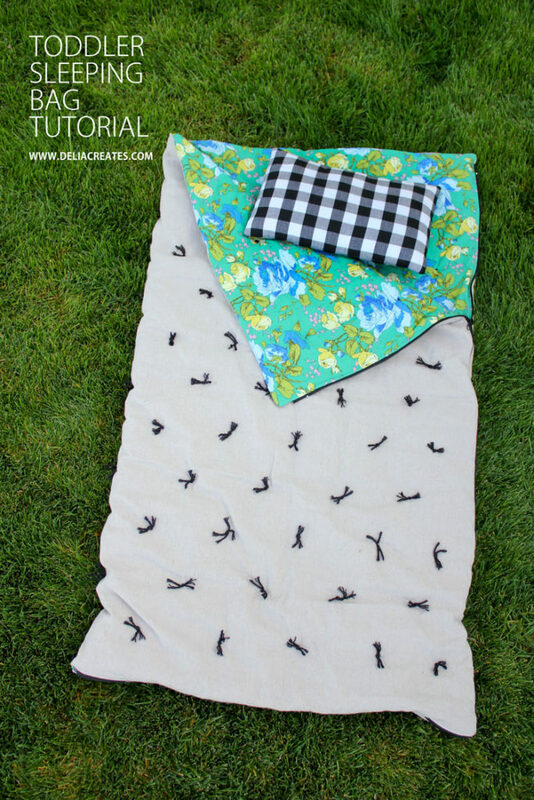 Here is a diverse roundup of DIY sleeping bags that will make nap time and sleepovers a fun and comfortable experience for your little, energetic toddlers! 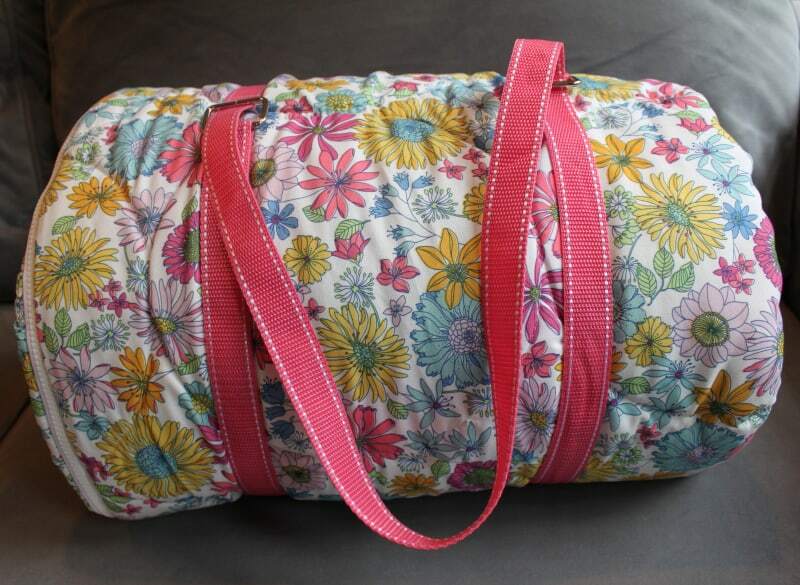 A floral pattern is a great choice for a sleeping bag! 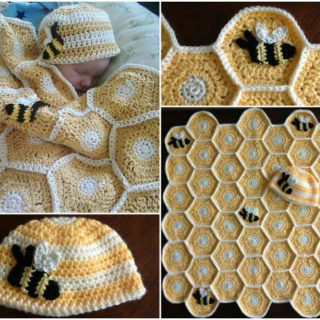 It is subtle and classic, making it a comfortable place to sleep in but not necessarily a conversation piece – that is, until you reveal to other parents that you made it yourself and they start begging you for a tutorial! 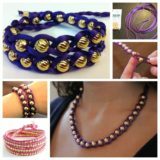 Send them to My Material Life! 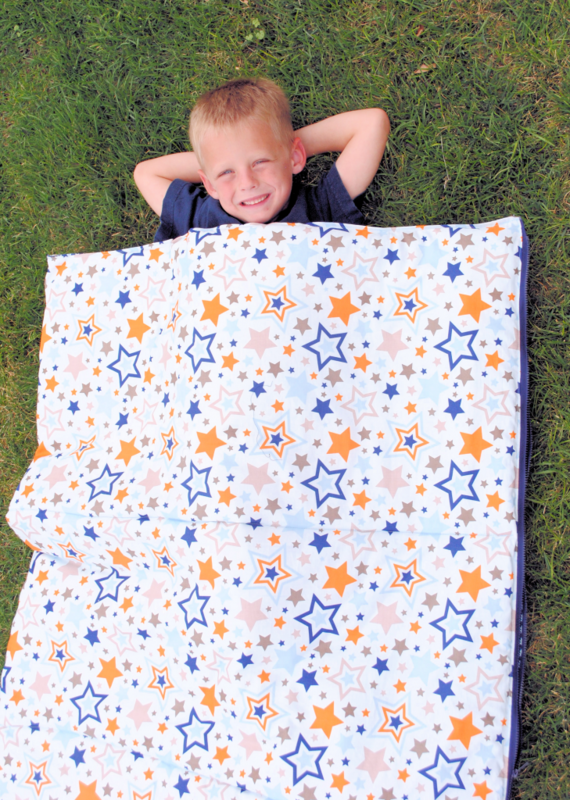 This starry sleeping bag is the perfect surprise for a little adventurer who wants to spend evenings lying on the grass in your backyard, looking up at the stars! 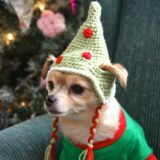 If only we could all retain that childlike wonder at the world around us! 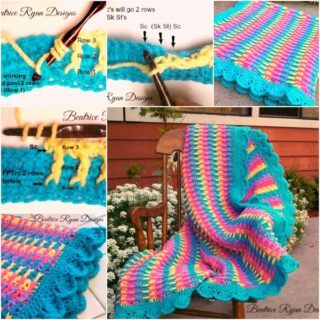 Crazy Little Projects has the tutorial for this beautiful sleeping bag! 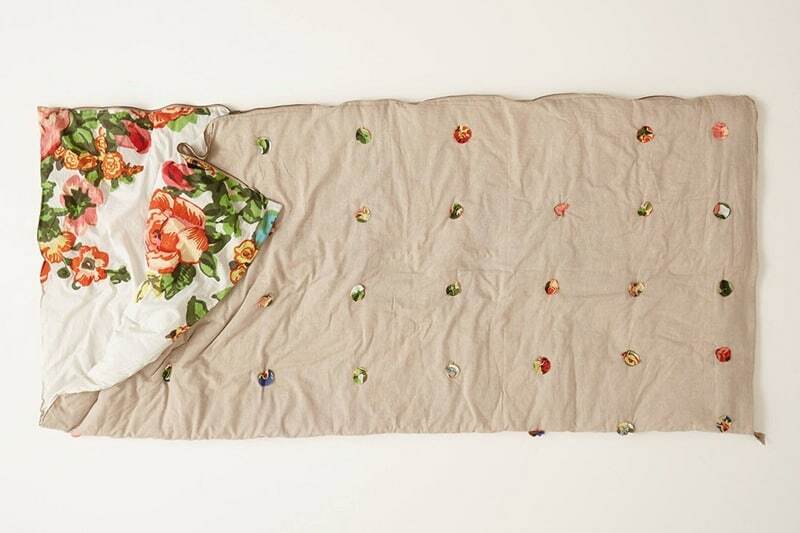 If you want to make a sleeping bag that you could secretly borrow sometimes, look to Brit + Co. 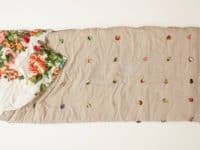 They have a great tutorial for this Anthropologie inspired sleeping bag that will do its job of safety and comfort for both you and your kid whenever you feel like sleeping in a chic cocoon! 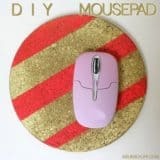 Every parent knows that when it comes to DIY projects for kids, they have to be practical above anything else. 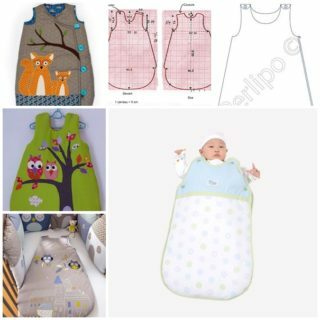 For a sleeping bag, a snap-up design is very convenient and simple for kids to use, as they can quickly crawl in and out of the sleeping bag without having to fumble with the zipper! 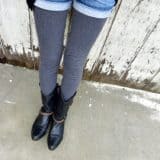 Check out the sewing pattern at Sewing Rabbit. 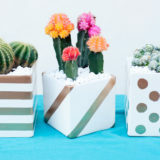 We didn’t forget about the babies! 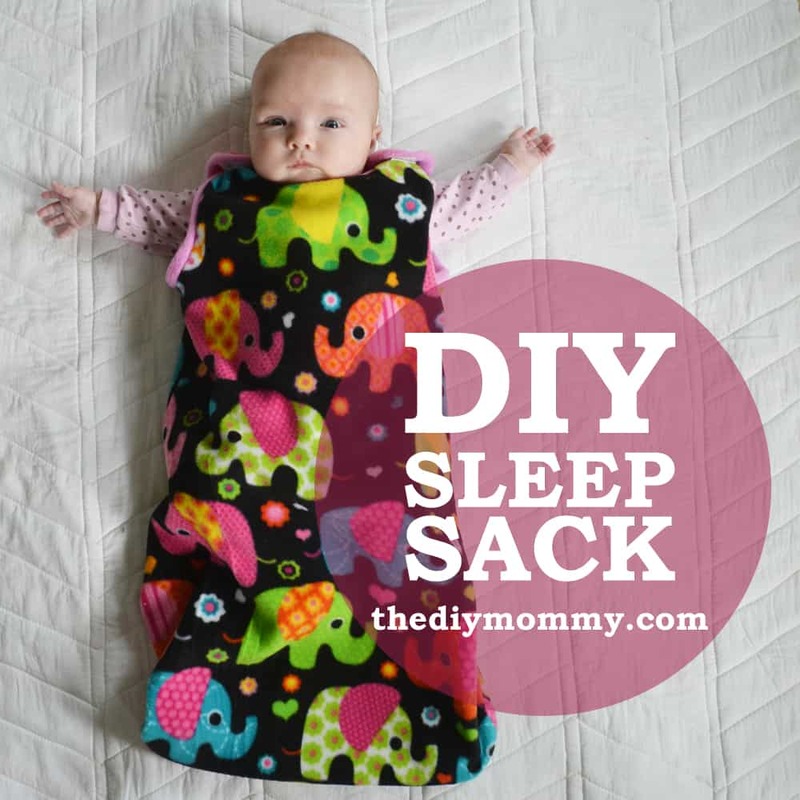 They are usually the ones in need of a comfy sleeping bag right after you bring them home from the hospital, so allow The DIY Mommy to guide you through the process of making this adorable and spacious sleeping bag for your littlest bundle of joy! 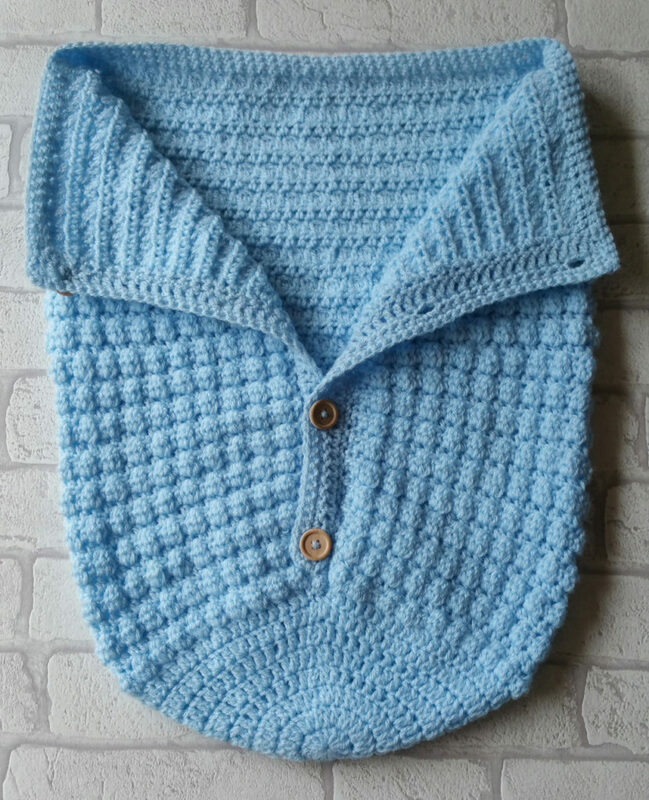 Are you a crochet enthusiast in need of an exceptionally soft sleeping bag for your baby? 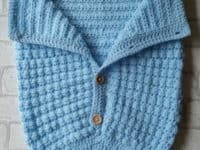 If so, Chummy Mummy has a simple crochet pattern for this lovely button-up sleeping cocoon in a pastel baby blue color! One day, this sleeping bag is going to hold so much sentimental value! 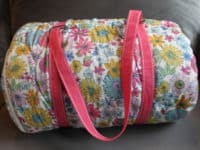 If your toddler wants a fun and multicolored sleeping bag, choose a neutral color for the outside of the bag and a vibrant one for the inside, just like Delia Creates did! 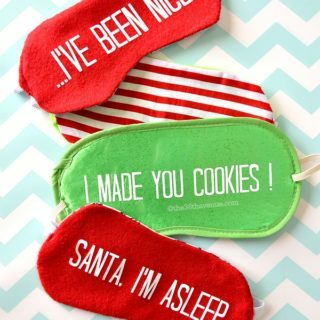 This will create a charming contrast and bring liveliness to nap time! 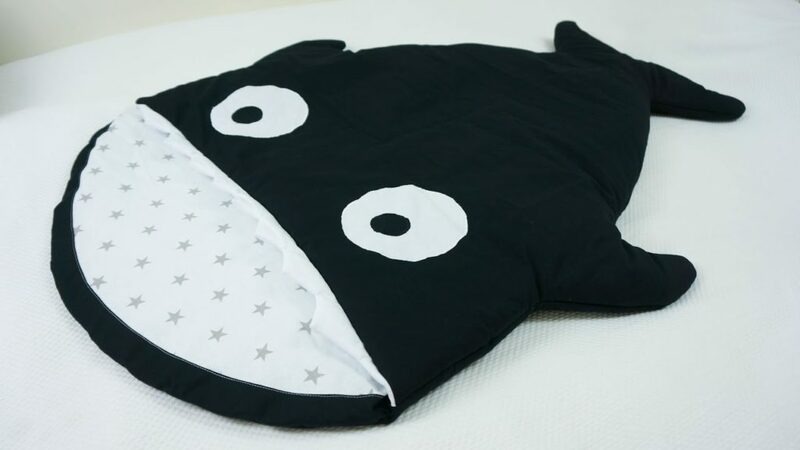 Now this is a sleeping bag that will absolutely be a hit at any sleepover! 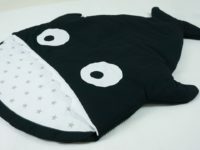 Children love animals and Olga Bogatkina‘s big shark sleeping bag is bound to impress! 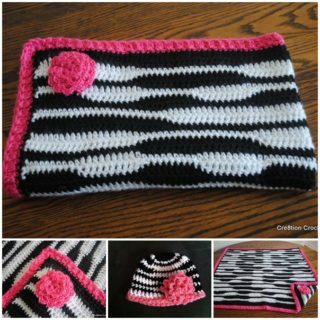 You can also make it roomy enough to fit at least one of their friends or siblings too! 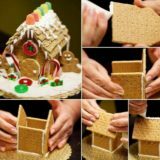 Sharing is caring, right? 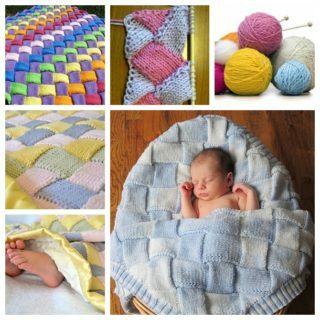 It is so hard when our babies outgrow their special blanket that we got so attached to. 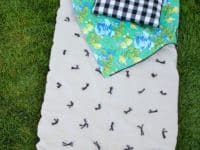 We can either keep it as it is, hoping that one day they might nostalgically remember it as adults, or we can repurpose it and take the blanket with them into toddlerhood. 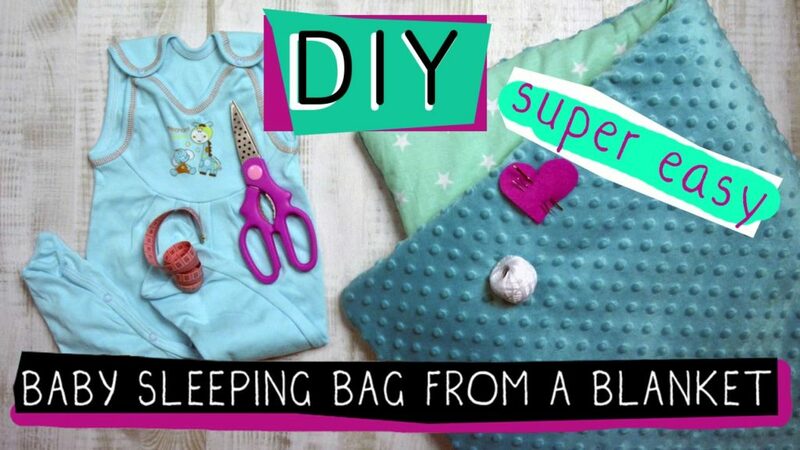 Miri has a great video on how to make a sleeping bag by repurposing a blanket! 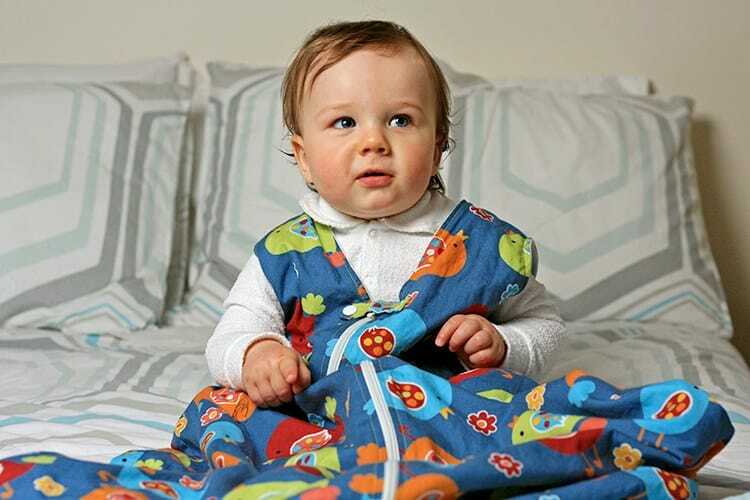 Here’s another spacious sleeping bag for your toddler that will make their bedtime comfortable and colorful! 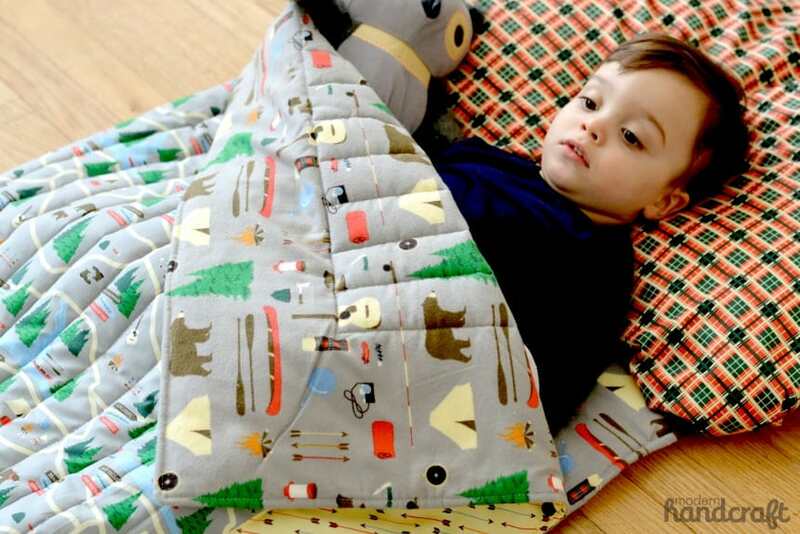 Chances are, if they fall in love with their sleeping bag, they won’t be throwing such a tantrum when it’s time to go sleepy! 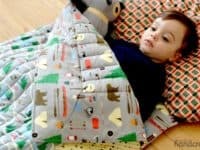 See the sewing pattern at Things for Boys.